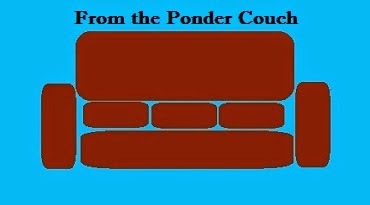 From the Ponder Couch: French Stewart, Neighbor - the actual song! Remember those lyrics I wrote about French Stewart being a good neighbor? Way back some time in the year of making things every day and hardly anybody noticed?! I put music to them finally! Oh crap. He's in Home Alone 4, not 3.